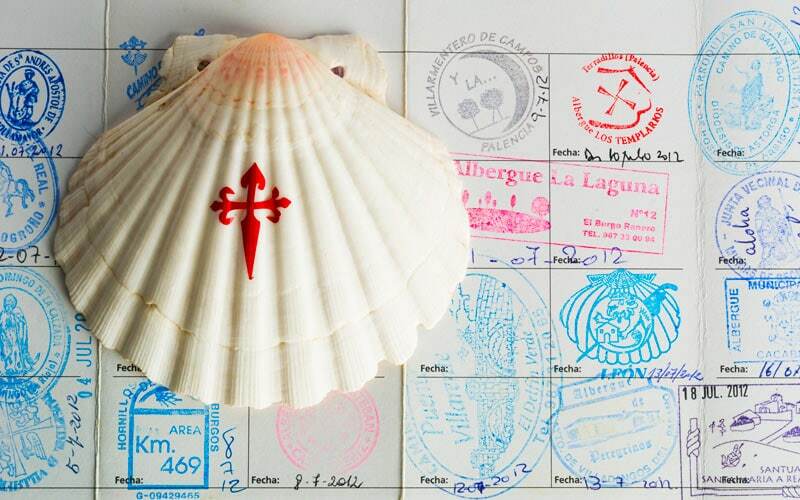 It’s important to know that you’ll have to walk a minimum amount of 100 km (around 62 miles) to get the compostelana (Way to Santiago’s completion badge). But, how do they know you’ve done the different stages? In every stop you should seal the pilgrim notebook in hostels or churchs. When you arrive in Santiago, they’ll know that you’ve completed the minimum requirements. Another fundamental indicators, depending on the time to do the Way to Santiago you’ve got, is how long takes you to complete each stage. The average is between 15 and 25 km per day, which means you’ll have to walk 5-7 hours a day. This depends either on your physical state or your rhythm. There are people that walk 45 km per day, but it is not neccesary. Dont worry; you dont need a month to have the compostelana. If you have 5 or 6 days, there are routes that you could do, with 100km. The offers that we give you are: Portuguese Way (the Spanish part), French Way since Sarria and the English Way. The Portuguese Way from Spain starts in the Galician village of Tui, in the border with Portugal, which is 118,8 km (73 miles) away from Santiago. 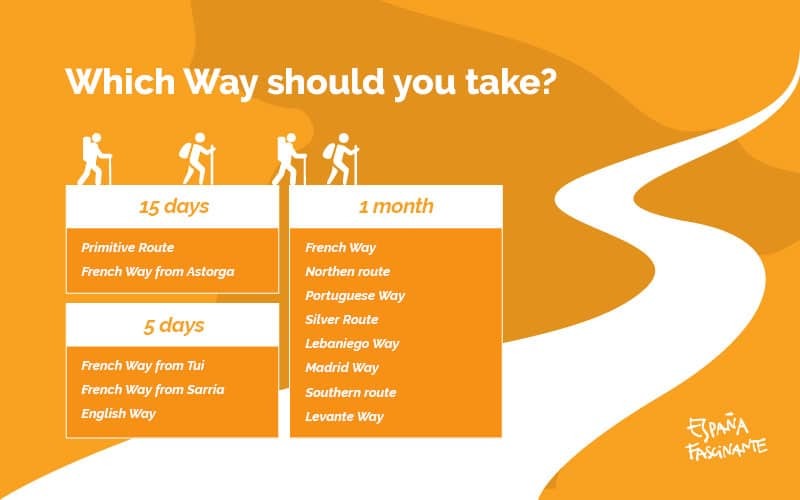 According to the time that you have to do the Way to Santiago, you can do it more less in 5 days. The French Way since Sarria fulfills the neccesary 100 km. The French Way is one of the most popular routes, so you’ll find many pilgrims along the way. In this case, 5 or 6 days will be enough. The English Way is not the most popular route, but it’s one of the most beautiful. You’ll need 6 days to complete this route. You will walk the north of Galicia from Ferrol, walking 153,3 km (around 95 miles). You’ll have to plan your holidays depending on the time to do the Way to Santiago that you have. In Spain, the usual vacations last about 15 days. Why don’t you dare to walk the Way? 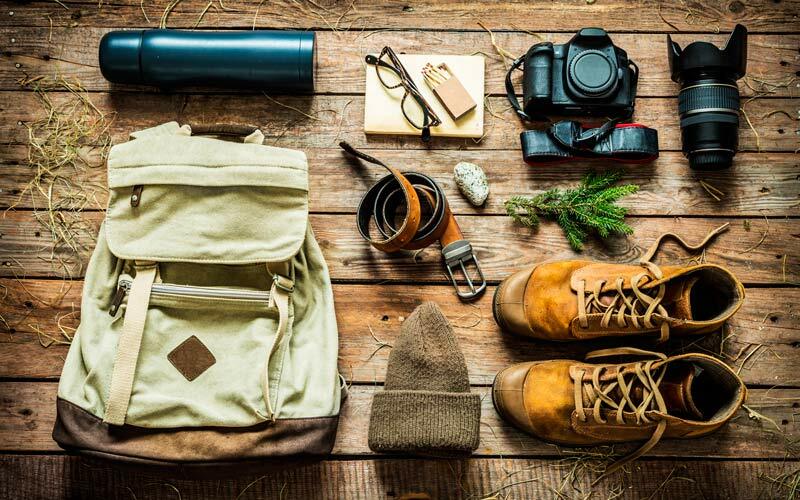 If you do it, we give you two ideas: the Primitive Way and the French Way from Astorga. The Primitive Way is one of the most antique routes: it’s actually the one completed by the king Alfonso X! It has 13 stops, therefore you will have more days to rest. You will have 320 km (198 miles) ahead of you, so good luck! In the French Way you will have to walk 258 km (160 miles) from Astorga, and it will take you 11 days. French Way, Northern Way, Portuguese Way or Vía de la Plata. If you have one month or more, you are lucky: you could complete any of these routes from start to finish! The most popular is the French Way, with thousands and thousands of pilgrims every year. Nevertheless, you need to be prepared to do this route, as there are 31 stops that are 20-25 kms long (12-15 miles). After walking 800 km (497 miles), you will arrive in the last stop, O Pedrouzo, from where you’ll need to walk 20 km more. Depending on the time to do the Way to Santiago that you have, you could do the one in northern Spain. This Northern Way goes through all the Cantabric coast starting in Irún. Although you’ll want to take advantage of your holidays to rest, maybe it’s better to change your mind. The Northern Way is one of the longest routes to Satniago: it’s 814 km (505 miles) long. We have talked about the Portuguese Way, but not starting from Portugal. The Portuguese route starts off in Lisboa, the Portuguese capital and a city with one of the best landscapes in the Way. If you start from the neighbouring country, you should walk 620 km (385 miles), so you’ll need more or less one month. The Vía de la Plata, the Andalusian route, has 33 stops, and some of them are very long. In this case you will need to join the Vía de la Plata with the Sanabrés Way and the French Way. 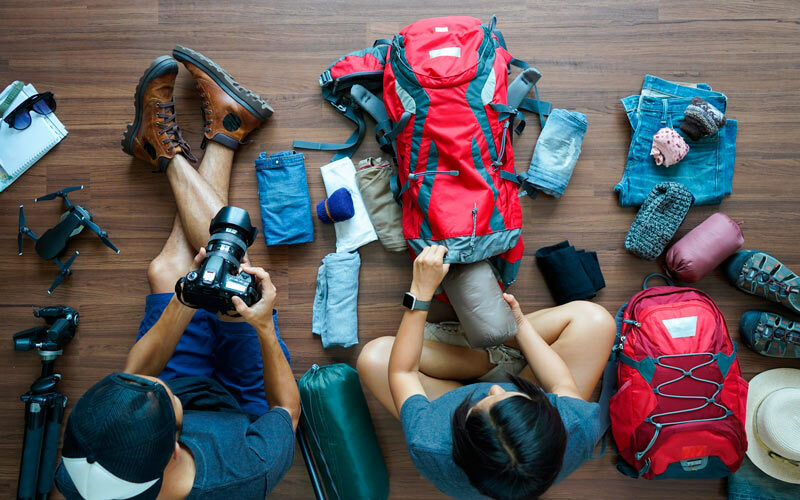 Depending on the time to do the Way to Santiago that you have, you could organize it according to your rhythm. As a whole, you’ll have to walk 960 km (596 miles). In our country, the popular routes are not the only ones! You have also another options to arrive in Santiago fromdifferent points of Spain. With the exact time to do the Way to Santiago, you could enjoy some of the following routes: the Lebaniego Way (which joins with the Northern Way and the French Way), the Madrid Way, the Southern Way (joins with the Vía de la Plata in Zafra) or the Levante Way.